NEW! 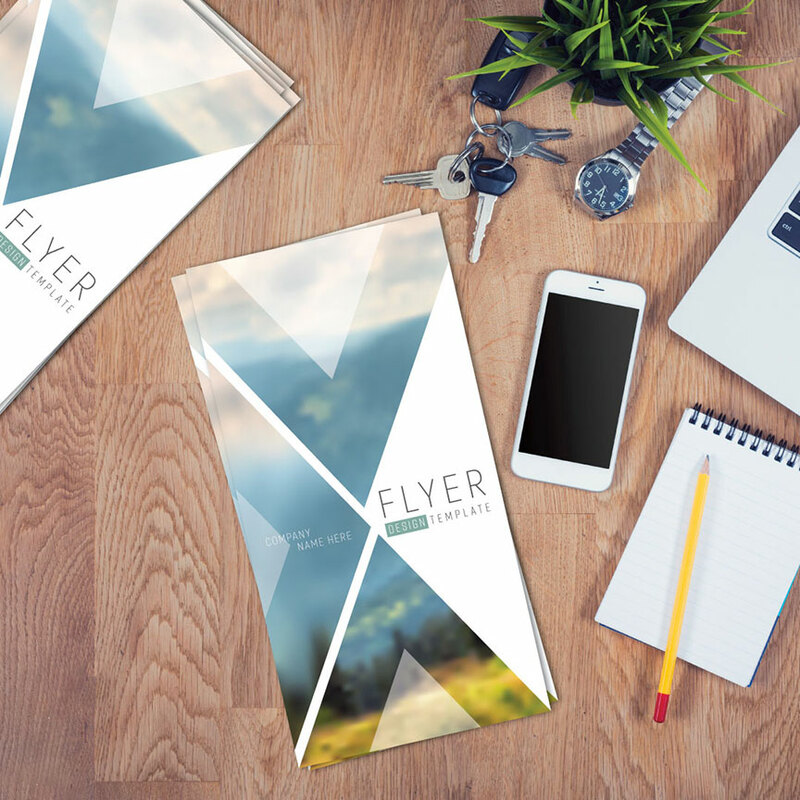 Jumbo flyers are sure to be seen and will never get lost in the sea of 4x6 or 5x7 flyers. Please welcome our new addition to the flyer family. 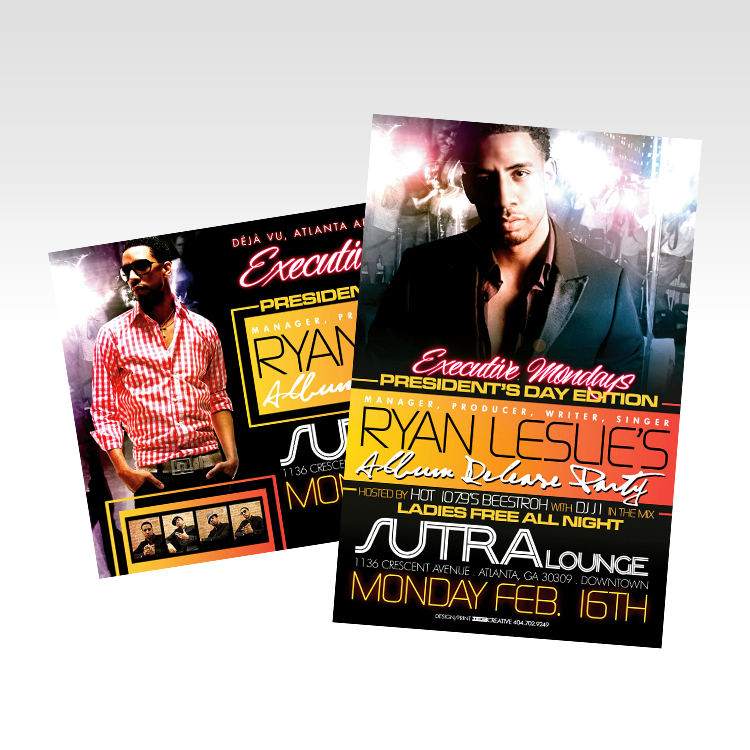 JUMBO flyers will never get lost in the sea of 4x6 flyers because of their unique size and are printed on both sides on a 12PT glossy card stock with UV gloss coating. Different sizes include 5.5 X 11, OR 3.75 X 17. Only have a one-side? That is ok. Just choose that in the options so that we can be sure not to UV the back so that you can easily write important info on the back.